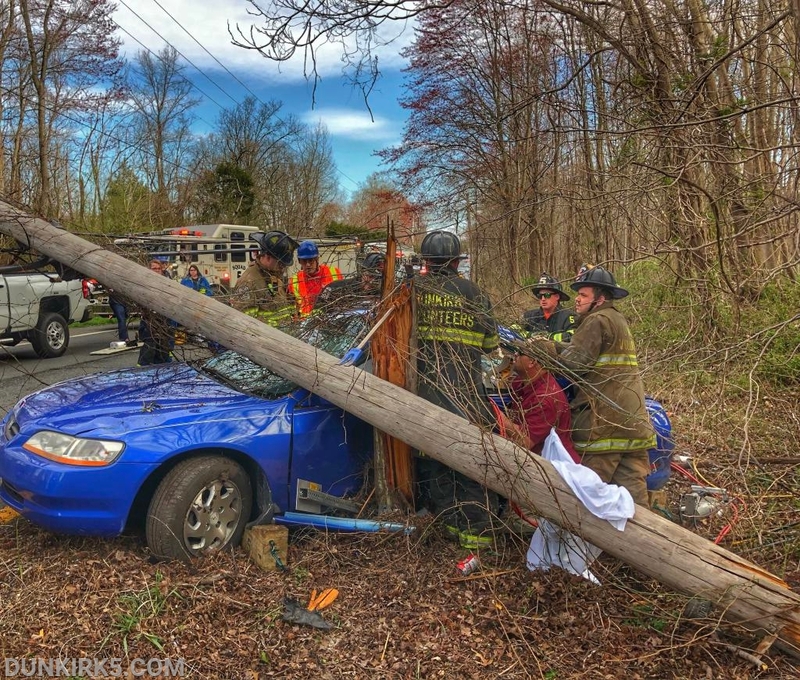 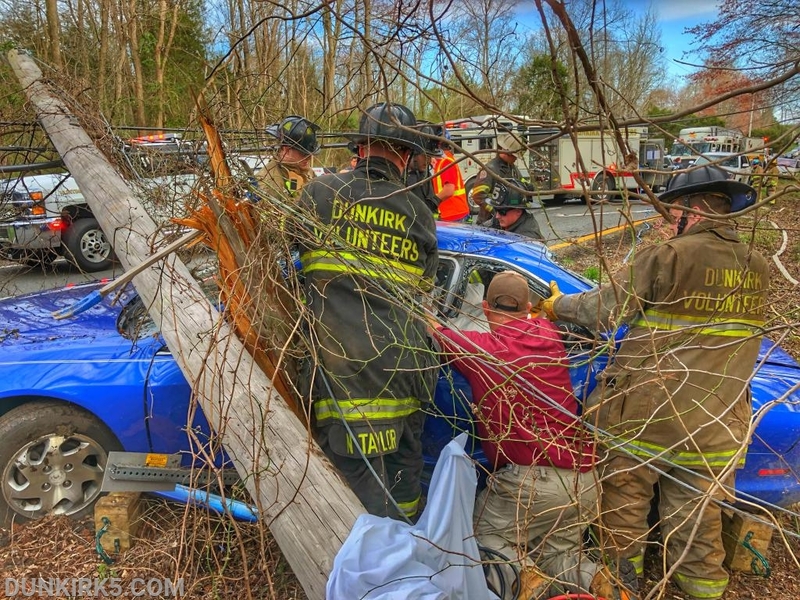 Units from the Dunkirk VFD arrived to find a single-vehicle into a telephone pole with two people trapped. 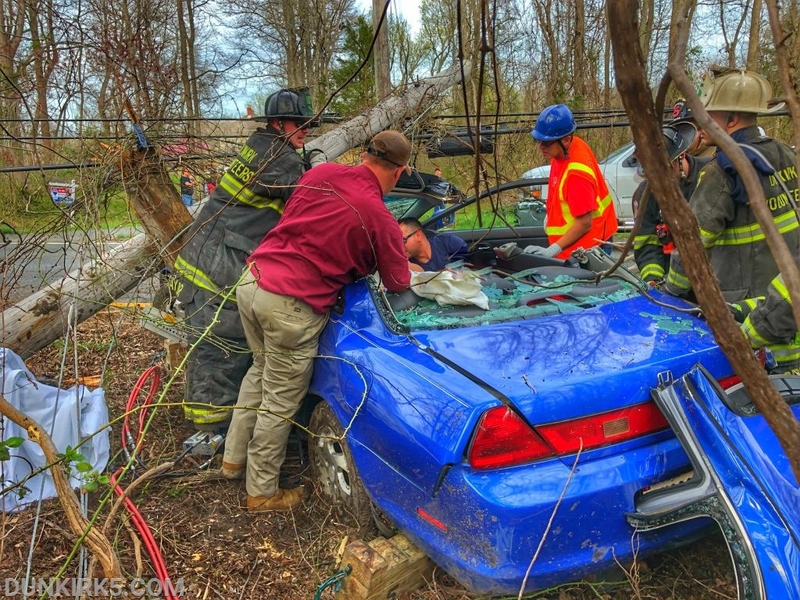 The 6-man Squad crew went to work extricating both by removing the roof and one door. 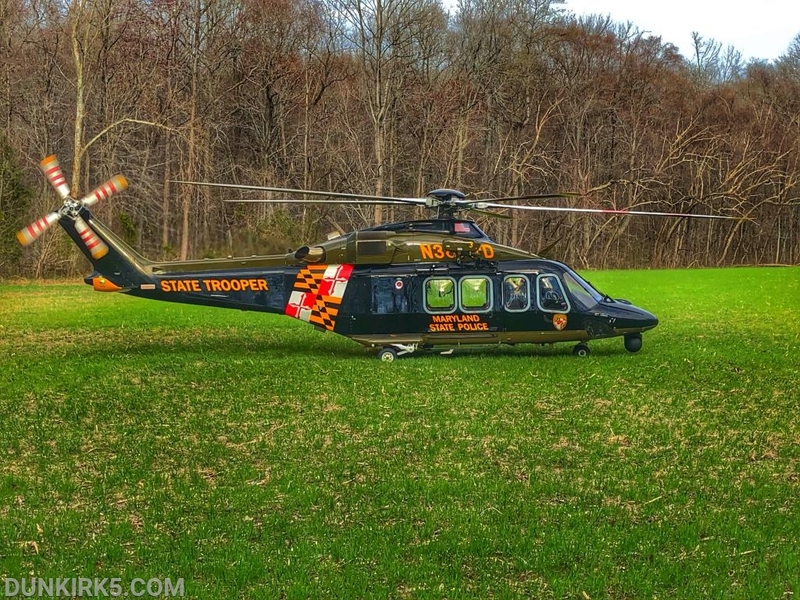 Both patients were flown to a local trauma center.